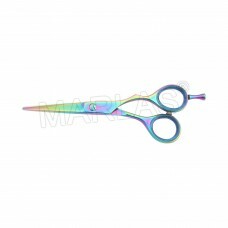 The world of Manicure, Pedicure & Cosmetic Instruments. ISO 9001 : 2015, CE Mark & BRC Certified. © Copyright 2018, Marlas International. All rights reserved.